Are you considering outsourced sales development? Your sales team, despite their best efforts, are only human. Time is finite, and there’s only so much they can accomplish in any given period. As a result of this, it might not make sense to have your sales team come up with leads when their time could be better spent on other, more important tasks – such as closing new deals. Sales outsourcing can be a good way for organizations to increase lead generation and sales without investing in onboarding and the cost associated with full-time sales reps. There are important things to consider before outsourcing sales, including familiarity with the product/service, your business model, and your company’s views on cold calling. So now what? Who is going to bring in those vital leads? 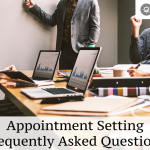 The answer is outsourced sales development (appointment setting). What is outsourced sales development? Sales outsourcing can be a good way for organizations to increase lead generation and sales without investing in onboarding and the cost associated with full-time sales reps. There are important things to consider before outsourcing sales, including familiarity with the product/service, your business model, and your company’s views on cold calling. While outsourcing sales development can help free up time for various other important projects, it isn’t a one-size-fits-all solution. In some instances it could end up being detrimental to your business. 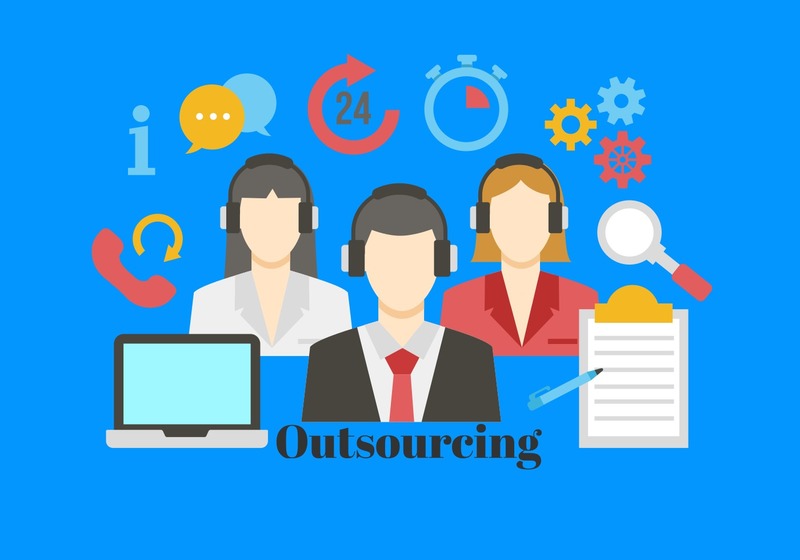 Here are a few reasons why outsourcing may not be the best fit for your current situation. This mainly comes down to your product pricing. It’s unlikely an Average Contract Value lower than $5,000 will be able to sustain both outsourcing sales development reps (SDRs) or in-house reps. If your product is very transactional, you most likely need your callers closing the deals. 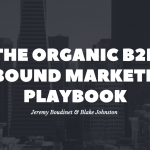 In this instance, it may not make sense to outsource the lead generation portion-you would most likely want your team on the initial calls. So, you might ask, when does outsourcing sales actually work? Managing and training a new sales team takes time, lots, and lots of time! Things like listening in on cold calls, conducting sales coaching, and monitoring metrics, are all necessary to a sales team’s success. The caveat again is, they take TIME! Outsourcing sales development can help relieve you of these time constraints. This is especially useful if you’re trying to break into a new industry or niche – you can hire a team and experiment with processes and strategies without a long-term commitment. Research shows that cost savings is the primary reason companies outsource broadly. 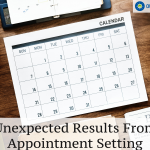 In the right scenarios, hiring a third-party to do appointment setting can save money, especially in the short-term. Outsourcers also give you flexibility, if you don’t want to continue the relationship, you can end it quickly, which will save you money. This is what outsourcing is all about, much needed help! Outsourcing allows you to create and mold the sales team that you need to best fit your organization. Use them to inquire about buyer personas, scripts, messaging, and other important aspects of your marketing strategy. Outsourcing can also be useful if you can’t (or don’t want to) hire someone for the explicit purpose of lead generation. It allows you to test, experiment, and grow without a lot of the potential consequences should what you’re trying to do, not work out. Depending on the current needs and model of your business, outsourcing sales development can be an effective way to get more done while freeing up your existing resources. 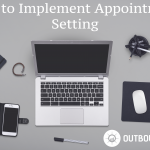 With the proper resources and training, outsourcer’s can effectively integrate with your company’s sales strategies, allowing you to get more done with less. In the long run though, outsourcing sales development is usually a part-time or short-term solution. If it’s working really well, and you are committed to a team, it probably makes sense to bring sales development in-house. 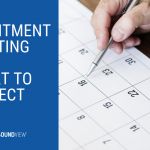 If you are looking to test if inside sales or a lead gen team is worth the larger investment, appointment setting is a great place to start. For more information on whether sales development outsourcing would be a good fit for your company, please contact us here.